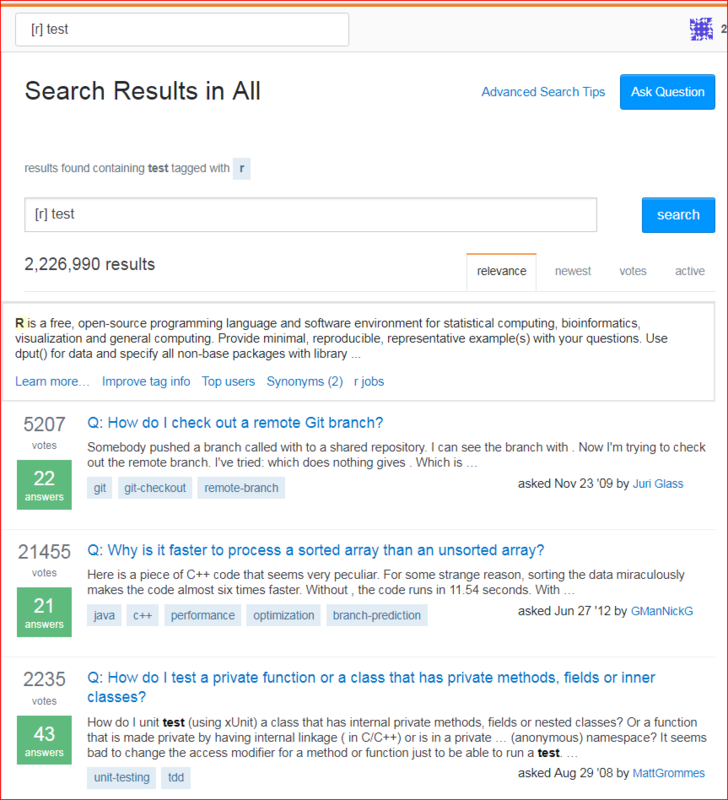 Searching something like [r] test used to allow to retrieve all the posts tagged with r and containing the word "test". Sorry about that. It should be fixed now. Thanks for reporting it. Not the answer you're looking for? 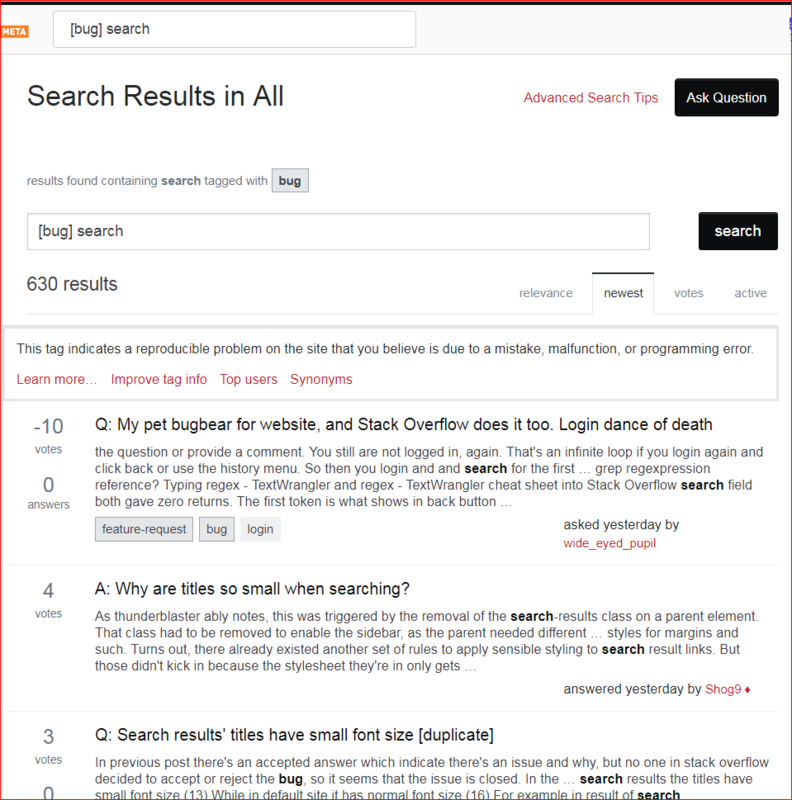 Browse other questions tagged bug status-completed tags search . Can we remove the [zeppelin] tag since it appears to be duplicated by [apache-zeppelin]?